The Charterhouse is a former Carthusian monastery in London, to the north of what is now Charterhouse Square. Since the dissolution of the monasteries in the 16th century the house has served as private mansion, a boys’ school and an almshouse, which it remains to this day. The residents of the almshouse are known as ‘Brothers’. This is a purely traditional term for those living in this community and acknowledges the past when there was a monastery on the site. 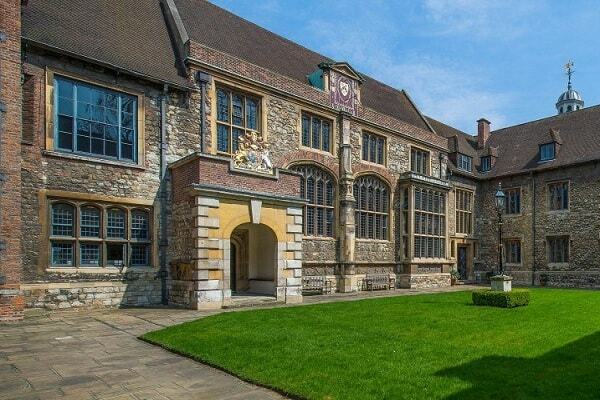 The building is formally known as Sutton’s Hospital in Charterhouse, and is a registered charity (number 207773). It is possible to visit this historic site on pre booked tours and hire areas for private events.